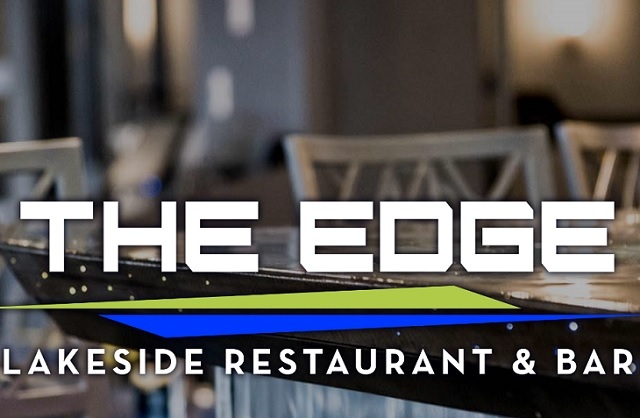 reflects a concept born from the desires of Tim and Kathy Moore (owners) and Pat Moore (Chef/Owner) to create a distinctive dining experience for the Lake Conroe area. We are committed to providing our guests the best food and the best service on the lake in an exciting atmosphere that is classy yet casual. The cuisine is based on the Southern Comfort and Louisiana roots of the Moore family. Fusing the diverse flavors and techniques from the multiple cultures (both old and new) found in the South provides a limitless platform for the chefs at The Edge to create flavorful and provocative dishes. Our menu is designed to entice our guests with familiar yet elevated food choices that are unique in their presentation and flavors. You won’t find another place like this on the lake.